Things always get a bit… hectic between November and May in Southwest Florida. 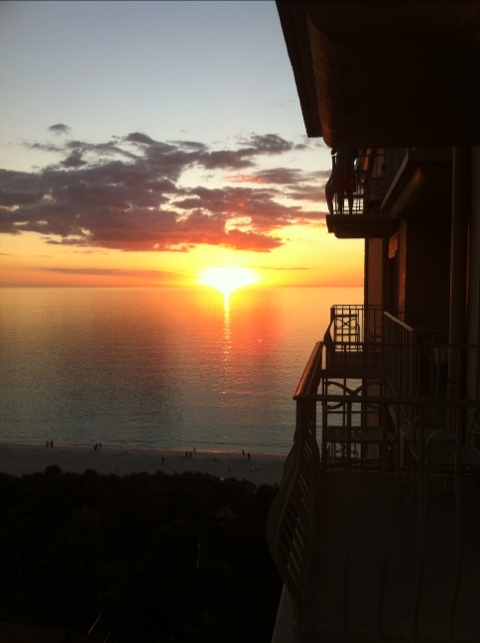 Quiet Naples, Florida erupts in a rush of visitors from around the world, along with festivals, fundraisers, and events. It’s like a mad race and everyone is suddenly battling for visitors’ attention and dollars, knowing that their time here is limited and that our very survival depends on six months of success. Yes, that is what happens when you live in a tourism-centric area. It’s a crazy rush that we prepare for all year. By the end of March, you start to notice a sort of frazzled expression on most residents’ faces, especially those who have been working crazy hours to keep up with the rush. Despite this bit of exhaustion that sets in about this time each year, I have to admit, it’s been a great season! The best part has been the fact that I’ve worked really hard to enjoy some fun things this season, acting like a bit of a tourist myself. The downside is that I’ve been too busy to keep up with blogging about all these things. I’m going to attempt to get back into the blogging swing of things by recapping some of the fun I’ve had in the past months. 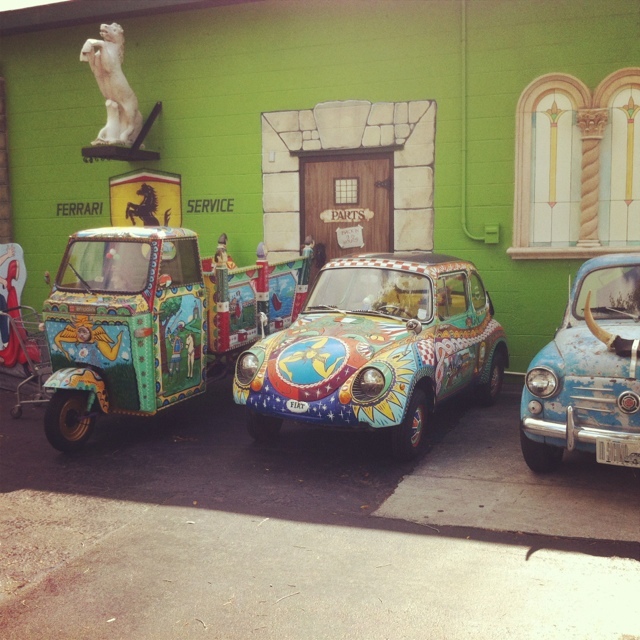 I found these extremely interesting looking cars serving as parking lot decor at the legendary St. Petersburg Italian Market, Mazzaro’s.